When we first moved to Massachusetts, I taught school in the town of Sudbury. Every day on the way to work, I drove past the beautiful Wayside Inn and surrounding properties and just fell in love with the place. 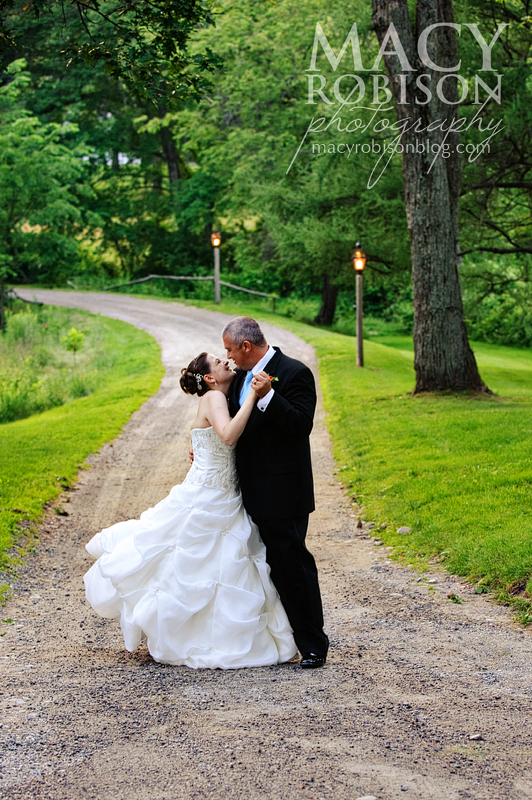 So, when Lisa told me that she and Michael were getting married at Longfellow's Wayside Inn, I may have done a little happy dance. One of the happiest couples I've ever met getting married + one of the most beautiful places I've ever seen = an awesome day. 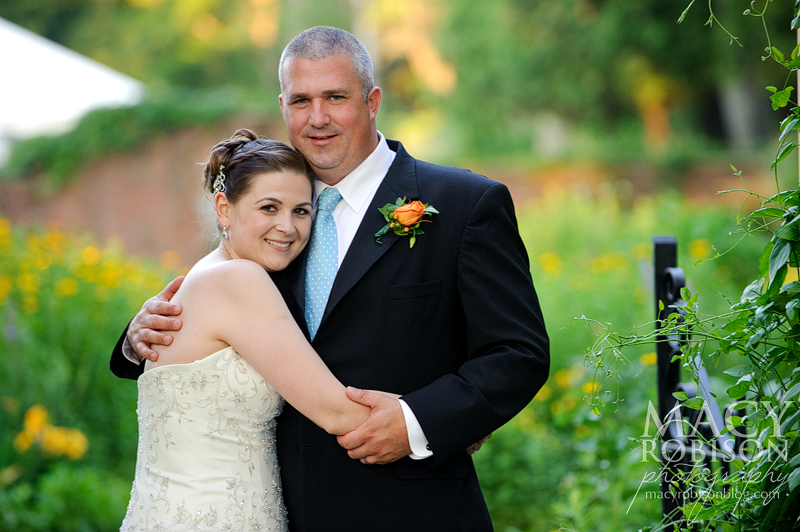 I've seen some happy brides, but I don't think I've seen anyone happier or more excited than Lisa. 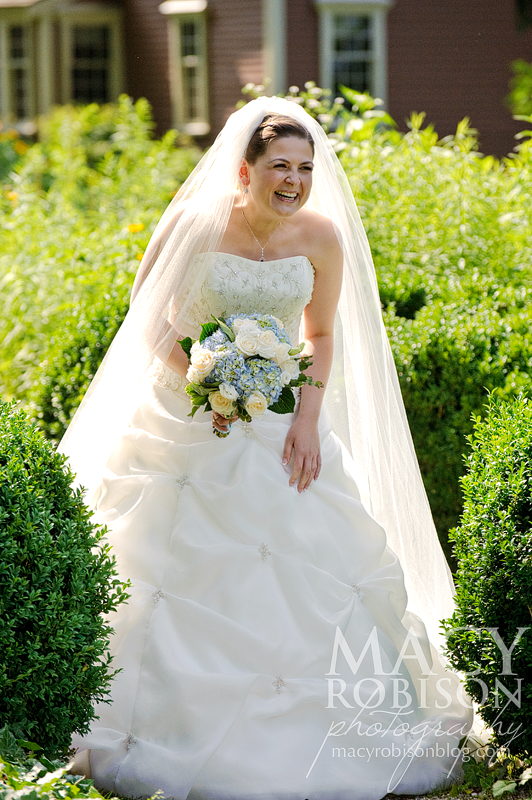 This shot of her coming down the garden aisle for the ceremony sums up her mood for the day. She literally jumped up and down when they were pronounced man and wife. It was adorable.